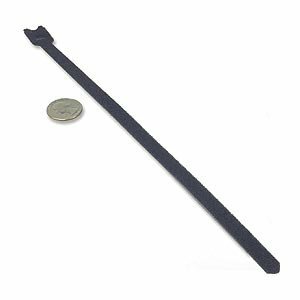 Quick Wrap Cable Ties, 3/4 X 12in, Black, 25pk by VELCRO Brand at Tobby News. MPN: 113 0315. Hurry! Limited time offer. Offer valid only while supplies last.